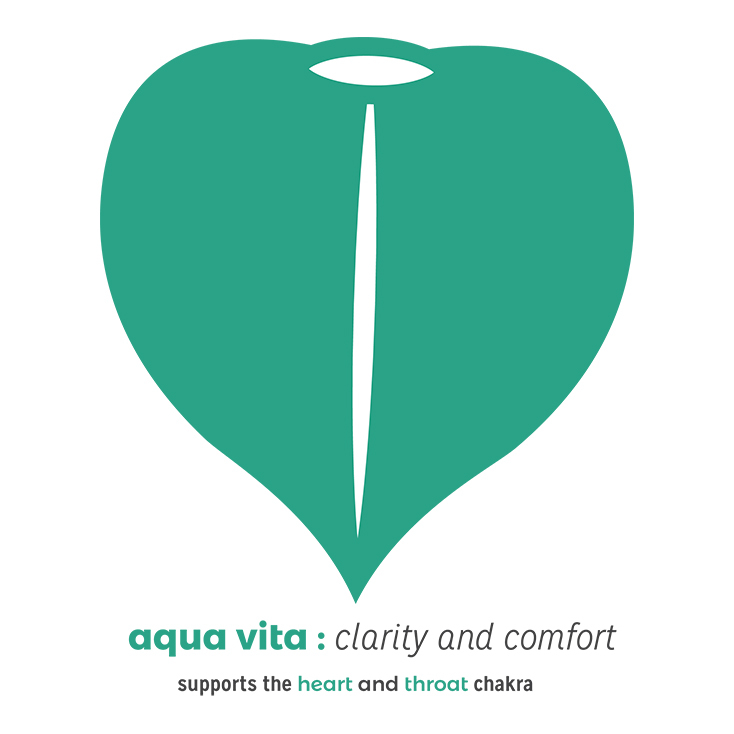 WEAR IT: You can wear the color Aqua Vita to support the heart and throat chakra and to experience clarity and comfort. 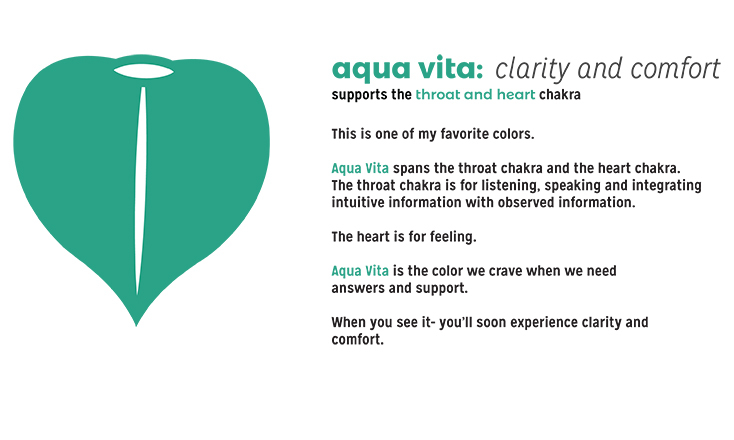 SHARE IT: When you see the color- Aqua Vita take a picture and share it onInstagram, or on the Intuitive Bridge Facebook Page. The instagram hashtags are #Aquavita and #IBcolor. My friend Sarah asked me today how I pick the color of the week. I actually don’t pick it. I gathered a list of about 130 colors and then copied it into a random list maker, hit the button and then copied it back into excel. Every week, I open my spreadsheet and grab the next color. Yesterday, I was so happy and relieved to see that it was Aqua Vita. There’s a lot of change happening in my life right now, some good, some not-so-good. We all need clarity and comfort. And as I was writing this, I looked up and saw a sparkly star decorating my office- it’s aqua vita, and it’s been sitting there, unnoticed for six months. The answers are right in front of us, in living color.